For awhile on the twitter, I would post every Wednesday with a World Whisky Wednesday. 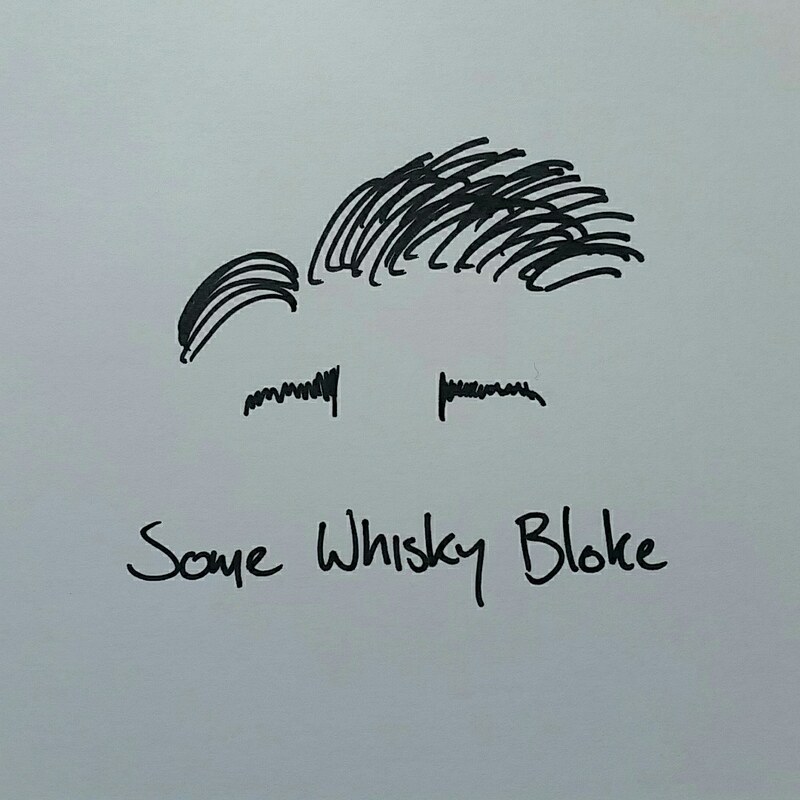 Now while that was the initial idea when starting Somewhiskybloke, work, life, and various other things meant that I had to put it on hold for a time. However, tonight we are seeing the return to that old format, with the first of the World Whisky Wednesdays taking a look at an Australian whisky; the Fleurieu Distillery Atlantic Crossing. Hailing from Goolwa on the Fleurieu Peninsula, South Australia (a touch south of Adelaide), the Atlantic crossing is something the distillery has been building to for awhile (you can read more about the distillery itself here). Matured in 5 100L ex-tawny (Australian Port) casks from Seppeltsfield Winery for a total of 4 summers before being blended, the whisky drops into the glass at an impressive 52%, and I am told that the heat of the area means that in the first year they have an angels share of 8%. Is it impressive? Yes. Is it hard to come by? Yes. Is this a bottle that I am keenly thinking of ordering over to the UK? You betcha. So without further ado, the Fleurieu Distillery Atlantic Crossing. As soon as I nosed this whisky I knew I was in for a ride. The make of the whisky, the tawny casks used, the heat of the maturation all bring over a myriad of flavours. On the nose, straight away I was taken back to Australia and could smell Burger Rings next to a hot barbeque, with dried prunes, grapes, and red dirt stretching out around me. Taking in this dizzying amount of heat took time, but it grew on me more and more, and I soon found layers of flavours stacked like rocks; spices of cayenne pepper and aniseed, beef stock cubes, smoky gum tree bark and lightly burnt raisin toast with a glazing of Pedro Ximinez. All this covered up a sticky, succulent base of lightly peated rum and pork frazzles. To taste the whisky grew even more, with that barbeque opening up and revealing charred lamb, smoky bacon and baked beans, a flurry of dried mutton and a light sprinkling of nuts. The red dirt we saw before was swept aside and revealed underneath sticky plums, microwaved chocolate, dashes of angostura bitters and hugo. By the end of the dram I didn’t think it could get any better, but suddenly a finish of burnt smoking pipes, cherry, plums and dried meats showered my palate gleefully, with a fantastic creamy and peppery mouthfeel. This dram took me awhile to get through, simply because I wanted to keep enjoying it, again and again and again. I look forward to the next release from Fleurieu, and feel as though I should make an excuse to head back to Australia sometime soon.